If you are looking for the ultimate in commercial cleaning in Currambine or office cleaning in Currambine, you can consider engaging the cleaning services company- NCCS- Nooks & Crannies Cleaning Service. The wide-ranging cleaning services that we extend to customers’ from in and around Currambine include industrial cleaning, office cleaning and/or commercial cleaning. We totally understand the fact that employees spend a considerable amount of time at work and if we were looking at a minimum of 8 hours a day, and if it were a 5-day week, then it tantamount to around 40 hours or more. Now, such being the case, it is but imperative that the surroundings and the environment should be clean and spotless. It is not just the aesthetic appeal that is under consideration here. But it is the health and wellbeing of the staff members too. And a clean office space will ensure that employees are healthy and do not fall sick often. To undertake office cleaning or even commercial or industrial cleaning, relevant experience is sought. And that is why if a cleaning services company has trained commercial cleaners on board, then nothing like it. 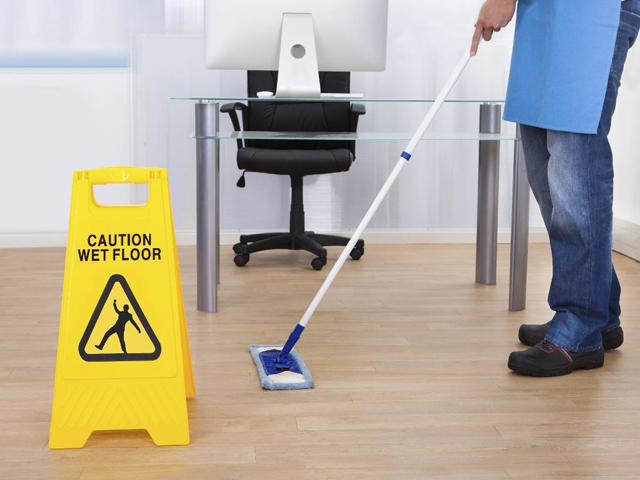 The cleaners who are engaged specifically for industrial cleaning or office cleaning in Currambine know what really entails an office cleaning or for that matter industrial cleaning process. They have a format and they come in follow the set process they have in place and carry out the commercial cleaning on a regular basis. 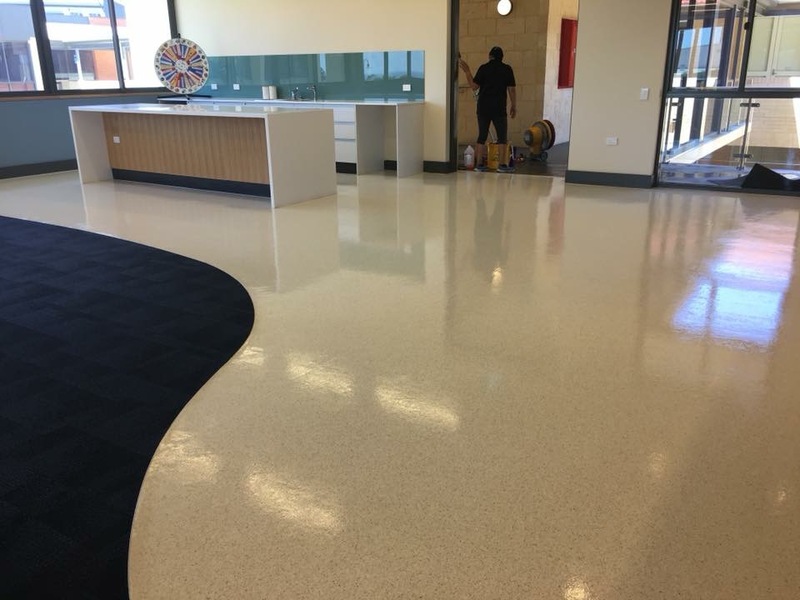 The idea that industrial cleaning, office cleaning and commercial cleaning in Currambine goes over and above the basic visual appeal and is a lot more than that proves the fact that when professional commercial cleaners are engaged, then the cleaning service will be top-quality and will deliver on all fronts. All that you have to do is to engage the cleaners from the cleaning services company- NCCS- Nooks & Crannies Cleaning Service. You may speak to us on 0425 611 000 or email us at elsie@nccleaningservices.com.au / dave@nccleaningservices.com.au.